After Lahore High Court of Pakistan ordered to retake the exam, here's everything that you need to need to know about applying for MDCAT again. Do you know? According to the official document, the students don't need to apply again rather you have done everything, but fresh students can't apply at all. The test will be taken on Sunday, 29th October 2017 at 9 AM, but you have to reach minimum one hour before so that you don't face any problem. 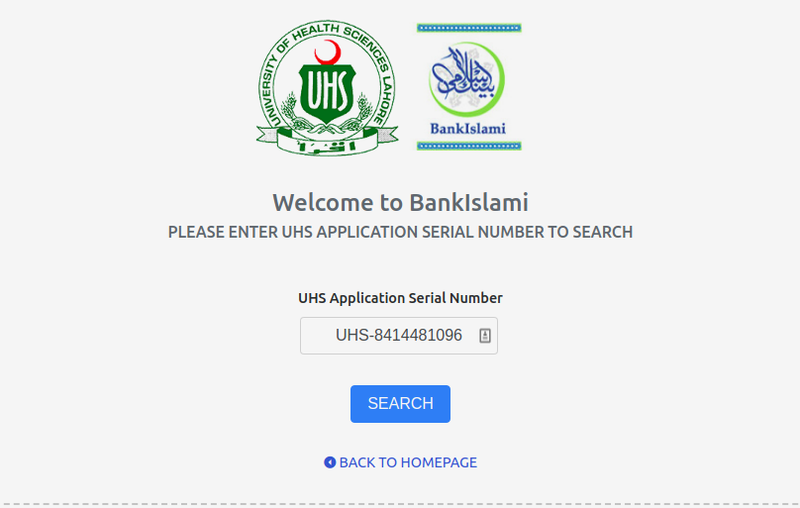 Go to the Bank Islamic Site to the UHS page. Click on "Search Admittance Card" and write "Unique Application Serial Number" given on their application form. Now you have to print it out and you're ready to go. Unfortunately, there is negative marking in MDCAT. For each correct answer, you will be awarded 5 marks, and on each wong answer, one marks will be deducted. But if you don't attempt an MCQ, then no negative marking will be done. 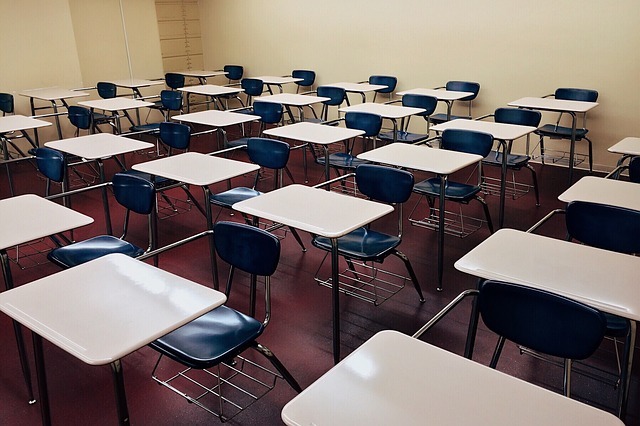 The duration of the entry test is 150 minutes. (b) Original CNIC/B-Form of the candidate. Are you worried how to apply for the MDCAT that is going to be taken again? Then read this article for where everything is explained.